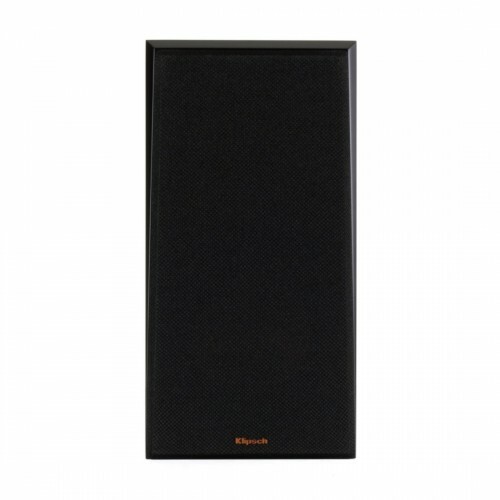 The Klipsch RP-600M goes above and beyond what standard bookshelf speakers have to offer. Instead, high-end components provide sound that will blow away even the most dedicated audiophiles. 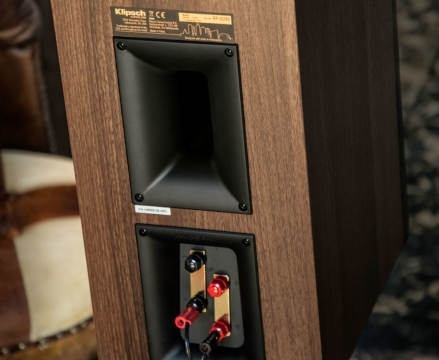 While Klipsch aren’t quite so well-known over here, they have been the brand of choice for American audio aficionados for decades now. For over 70 years, they have made it their mission to create superior quality speakers. The Klipsch RP-600M is the culmination of all that expertise, and therefore one of the best bookshelf speakers on the market today. 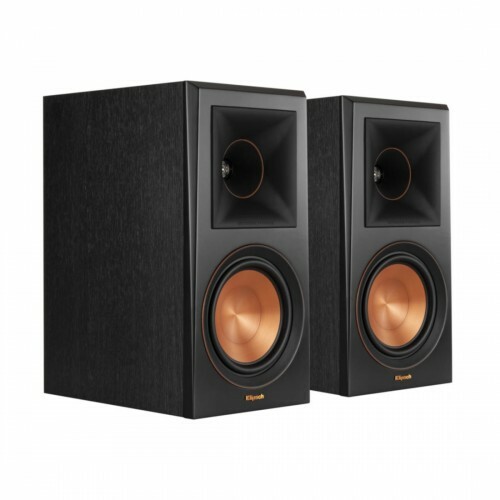 Most bookshelf speakers only have a ¾” tweeter, but the Klipsch RP-600M boasts a full 1” tweeter instead. 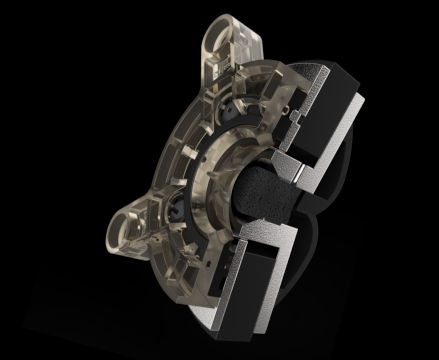 This alone would bring a huge boost to the speaker’s performance, but the Klipsch engineers haven’t stopped there. By crafting it from titanium instead of the industry standard aluminium, they have created a tweeter that is rigid yet lightweight. Finally, a vented design and Klipsch’s very own Linear Travel Suspension technology come together to provide audio that always sounds true to life. 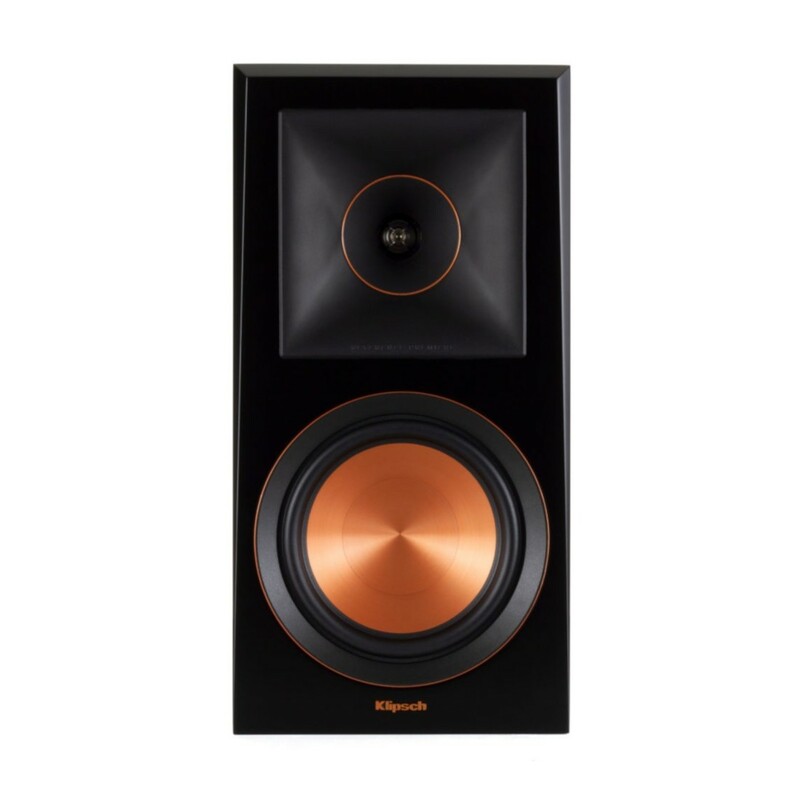 As well as offering perfect high-end and midrange, the Klipsch RP-600M is also more than capable of handling deep bass frequencies. 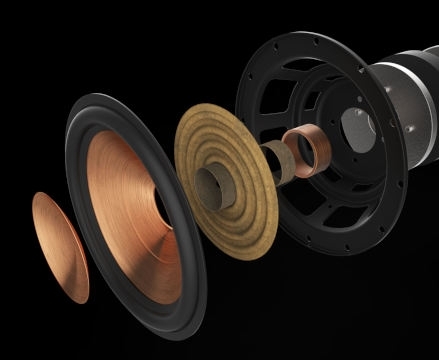 That’s because each speaker comes loaded with a 6.5” spun copper woofer. Like the tweeters, the choice of material here helps to cut down on weight while also keeping the woofer nice and solid. What’s more, it’s powered by a large magnet motor to add an extra boost to efficiency and clarity. One of Klipsch’s trademark features is their use of horn-loaded technology. That’s because only this design approach can deliver the kind of dynamism and dispersion control that meet their extremely high standards. In essence, this means that both the tweeter and the woofer are set within flared openings in the speaker body. The sound produced is thus directed solely at the listener, instead of simply being fired out in all directions. This creates an incredibly powerful sound that truly has to be heard to be believed. 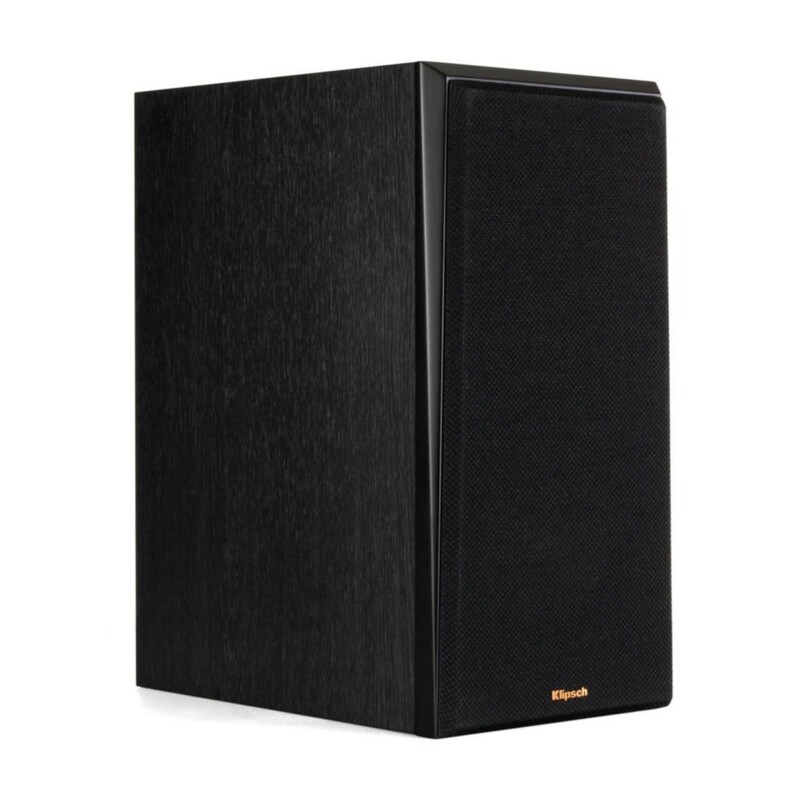 With high efficiency and excellent dynamics, it makes for the perfect listening experience. Best of all, the sound is always high-clarity and distortion-free- so you can turn it up as loud as you like. 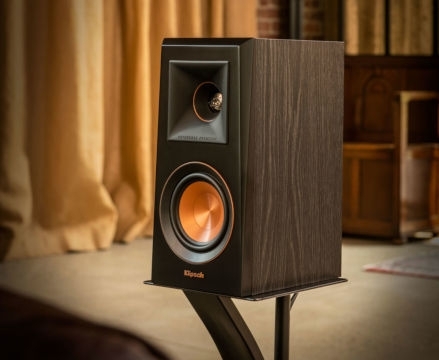 With all those top-of-the-range components, there’s no doubt that the Klipsch RP-600M sounds stunning. More than that, though, it is also a beautiful piece of design in itself. The spun copper woofers are one of Klipsch’s signature touches, giving these bookshelf speakers a highly distinctive look. To add an extra touch of style, the furniture-grade wooden cabinet comes in your choice of ebony or walnut finish. And to keep them looking great, the speakers have even been glazed in a special scratch-resistant coating. 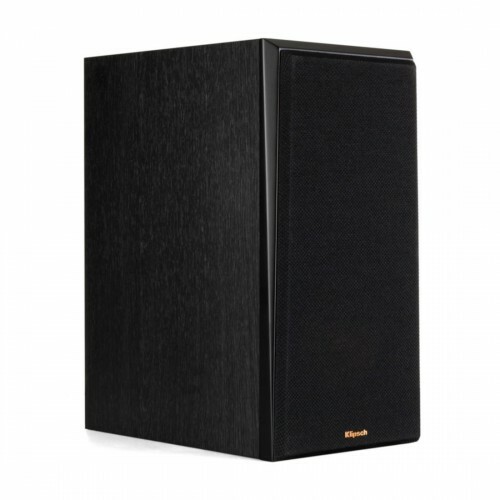 This makes the RP-600M ideal for those looking for a bookshelf speaker that sounds as good as it looks.